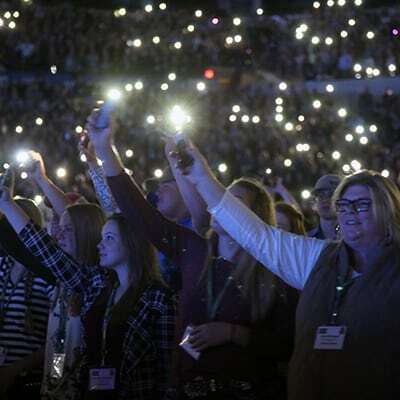 Attendees of the National FFA Convention & Expo are invited to two exclusive concerts! Stay tuned for the performer announcements. Important: You must have your concert ticket and your convention registration name badge to enter the concert. 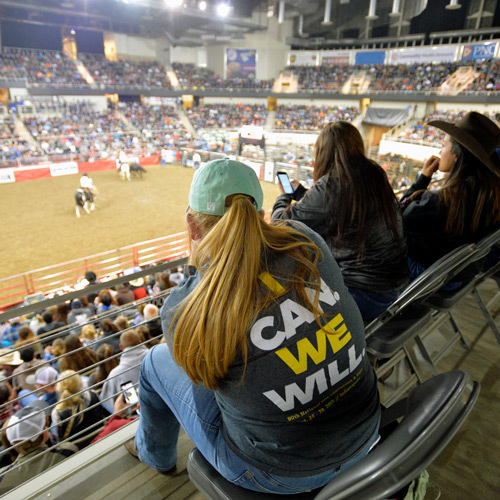 Get your boots on and enjoy all of the thrills that World’s Toughest Rodeo has to offer! Shows start 6:30 p.m. EDT; Doors 5 p.m.; Pre-show 5-6 p.m.  Important: You must have your rodeo ticket and your convention registration name badge to enter the rodeo. 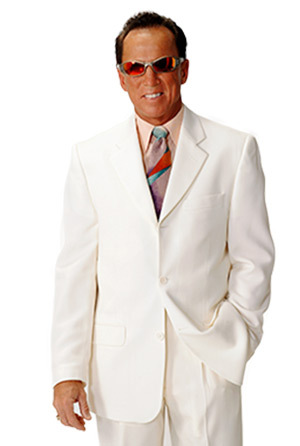 Dr. Jim Wand will take you on “A Journey Beyond Imagination” with his clean comedy hypnosis shows. Important: You must have your hypnotist ticket and your convention registration name badge to enter the show.